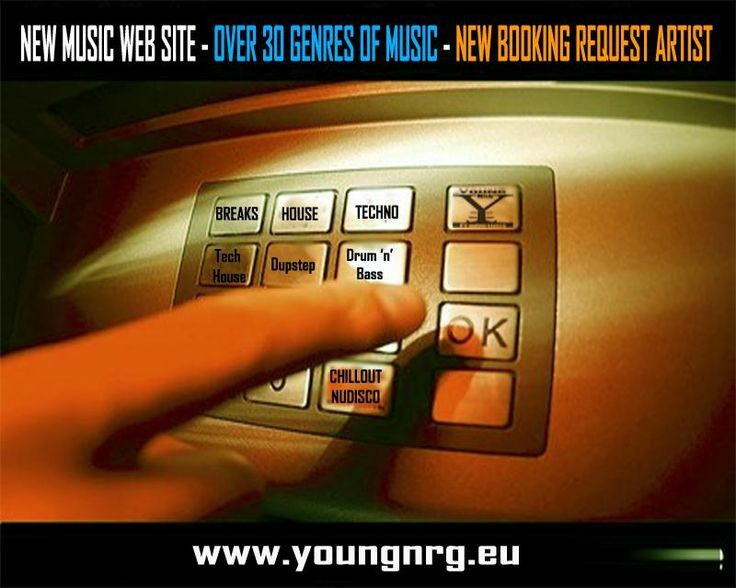 We want to share with you the hottest new musicsite that we've discovered online!..Italy based Young NRG Productions. Have a listen and let me know what you think. We are excited and we think you will be too! We’re a brand new web label launching in late 1989 - official 2001 - focusing on breaks, electro - dnb -tech house / techno. At 25th BDay we are striving to create a strong brand that will enable us to push artists we have signed, and to do this we will be signing several “big names” and working extremely closely with DJs and producers. We love music and sound and are extremely interested in signing something from you for release. If you could please get back to us with your availability it would be greatly appreciated.